SCOTT HAWKINS works as a software engineer for Intel. He and his wife live in Atlanta, where they spend much of their time playing Olympic-caliber fetch with their large pack of foster dogs. 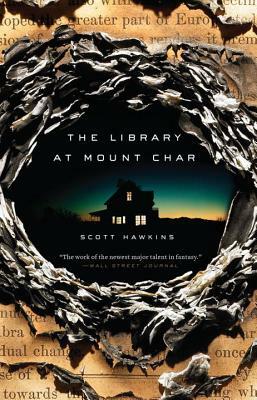 THE LIBRARY AT MOUNT CHAR is his first novel.